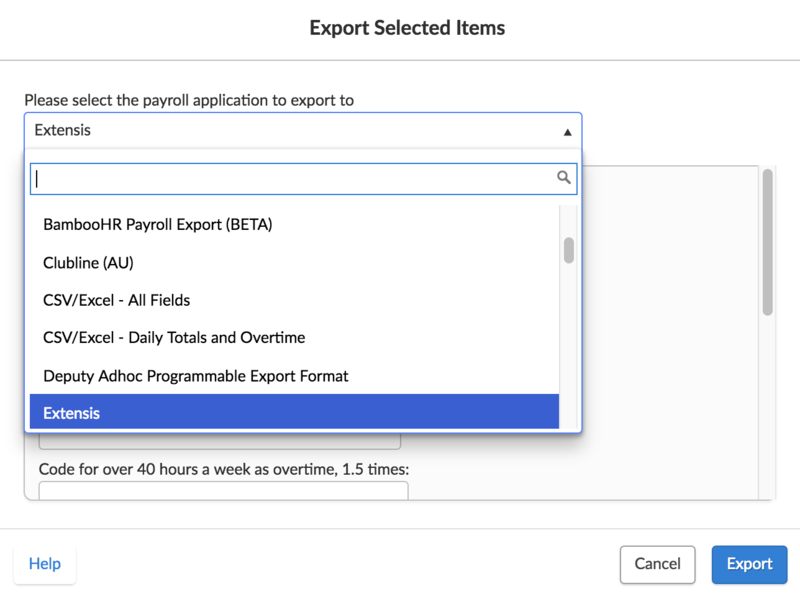 This guide shows how to export your timesheets to Extensis. 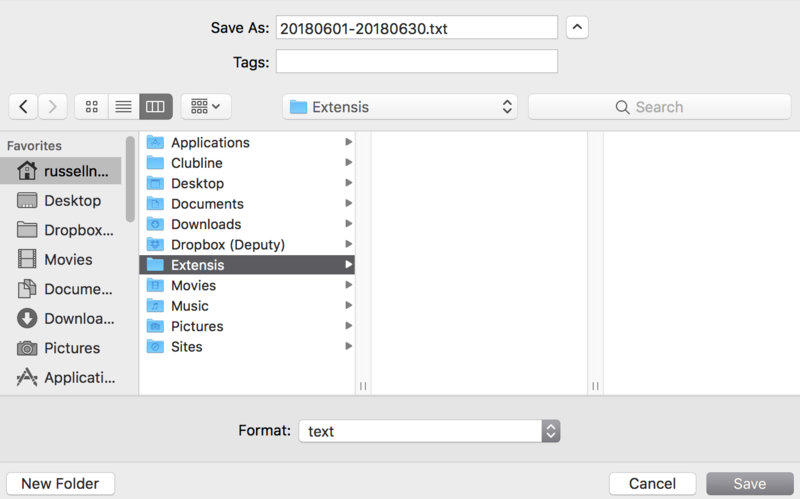 Using a file download, you can create a file export in Deputy to import into Extensis. Please ensure that your employees have a timesheet export code, and that it is no longer than five (5) characters. Please ensure that you have some approved timesheets before you begin. Now navigate to the Export Timesheets page, select the employees you would like to export, then click 'Export Selected Items'. Select 'Extensis' from the payroll application drop-down list. When you are done, click 'Export'. 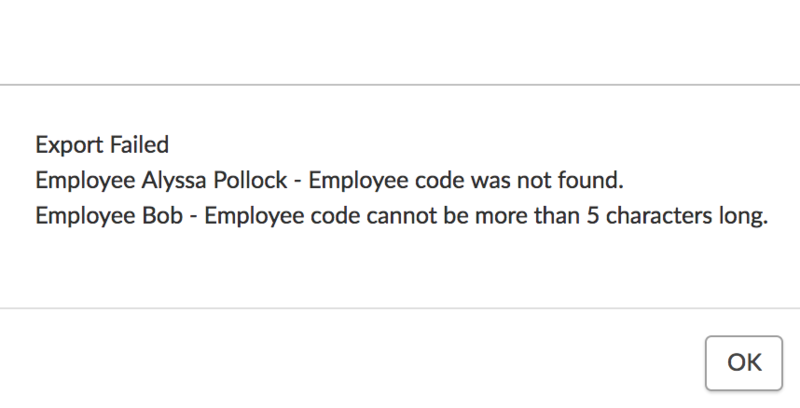 If you have employees who do not have a timesheet export code, or if it is over 5 characters, you will receive the following error message. Please rectify these based within the 'Edit Employees' module. You can now upload this file into Extensis.